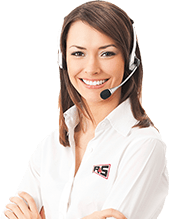 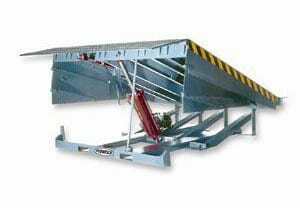 R&S offers a comprehensive line of loading dock equipment to commercial & industrial clients in Concord CA and throughout California’s Bay Area. We’re committed to providing the highest-quality products from trusted manufacturers such as Pioneer. 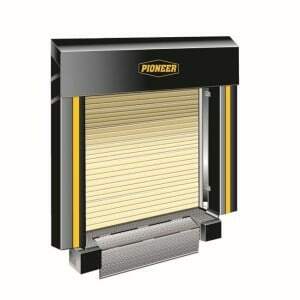 Pioneer Dock Equipment manufactures and distributes a wide range of top-quality competitively priced loading dock equipment and has been one of the leading manufacturers of quality loading dock equipment for more than 30 years. 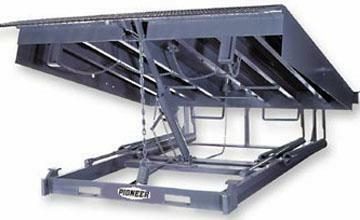 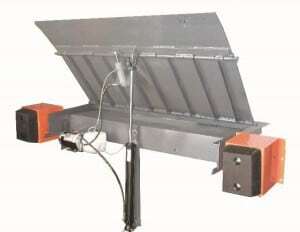 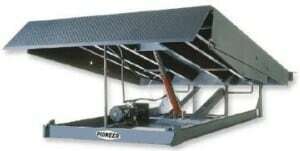 Pioneer makes a wide variety of mechanical and hydraulic Pit Levelers, Edge-of-Dock and Top-of-Dock Levelers.